Columbia Asia Referral Hospital in Yeshwanthpur is a renowned super-specialty 200-bedded hospital which was established in 2008. Fully accredited with international and national organizations, this hospital is a premier medical facility with world-class infrastructure governed according to international standards of clinical care and quality control. This hospital has an excellent team of highly qualified and reputed doctors, outfitted with the latest technologies and advanced equipment. The Department of Imaging and Diagnostics is equipped with updated technologies of Digitized radiography, Ultrasound & color Doppler, Echocardiography, Digitized mammography, 64-slice, CT, MRI, Interventional radiology and Teleradiology. The hospital has ultra-modern operation theaters with central sterile services and NABL accredited Laboratory with next-generation molecular techniques. 24X7 facilities available are Pharmacy, Radiology, Ambulance, Blood Bank and laboratory along with round the clock Emergency services. Set up with Rehabilitation facility and Neonatal ICU, Intensive Care Unit, High dependency unit and variety of room options like Single, Superior, Double-bedded, and Five-bedded. Columbia Asia Referral Hospital is situated in a posh locality of Yeshwantpur, planned and maintained according to international standards of the Columbia Asia healthcare group. The hospital is known for providing immaculate healthcare services and has an International Patient Helpdesk to ensure utmost comfort and personalized care to the patients from abroad. Nearest Airport: Kempegowda International Airport is 32.6 km away and requires a 47 min drive to reach the hospital. Nearest Railway Station: Yeshwanthpur Junction Railway Station is 11 km away and requires a 13 min drive to reach the hospital. Nearest Metro Station: Indiranagar Metro Station is 17 km away and requires a 20 min drive to reach the hospital. 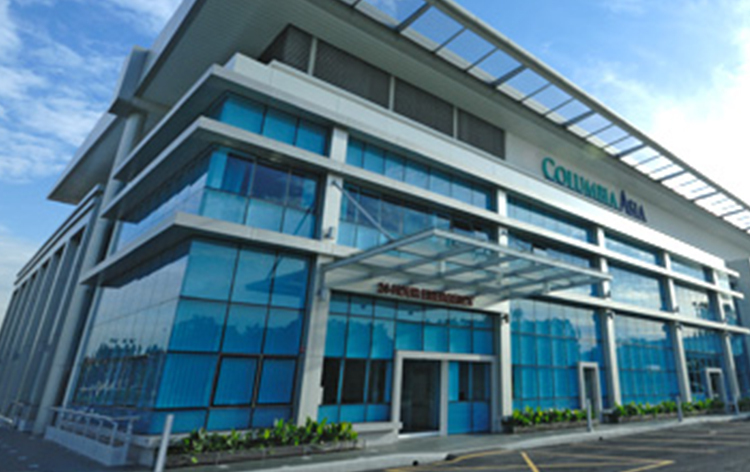 Columbia Asia Yeshwantpur performs 389 different procedures. Click on a procedure name to see more details and to view doctors for that specialty. 4.5 average based on 56 reviews.